The 2016 Sauvignon Blanc is 100% Sauvignon Blanc from Mercer's estate Princeton vineyard. It was harvested early in the morning with machinery, gently pressed, and settled for 48 hours nice and cold before being racked of solids. The type of yeast used to initiate fermentation is called Zymaflore. These guys bring out the characters of grapefruit, passion fruit, and lychee even more than they would be with other yeast. The wine is all fermented in stainless steel, sees no malolactic fermentation, and has a 12.5% ABV. On Friday I saw Justice League. 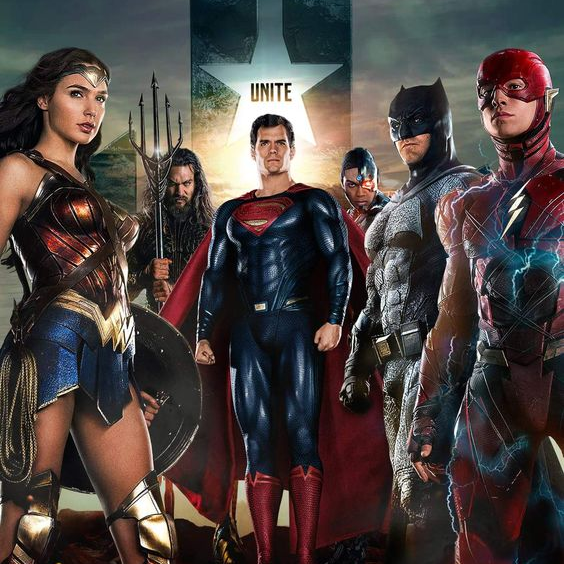 As a big DC fanboy I had to see it opening day. I wasn't able to do that with Wonder Woman but I made damn sure it would happen with this one. I mean, hell, I've been waiting for this movie my entire life! So I took the day off from work just so I could go see it with the wife while the kids were at their school and daycare. If you follow me on social media, then you know I watched every DCUO movie in a row during the week leading up to Friday. I had the hype. Well, how was Justice Leage? IT WAS AWESOME! Oh man, I loved it so much! 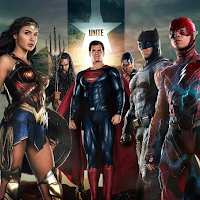 I don't think I can really tell you why without getting all spoilery, so I'm just gonna say it wasn't the crazy insanely best-movie-ever amazing but it's awesome and fun and leaves the future of DCUO with the spirit it should have. The opening Batman scene is THE MOST BATMAN THING EVER put on film, like it came right out of the comics. And it goes without saying that seeing characters like the Flash and Aquaman up on the big screen made me feel like a little kid again for two straight hours. You have to go out and see it. 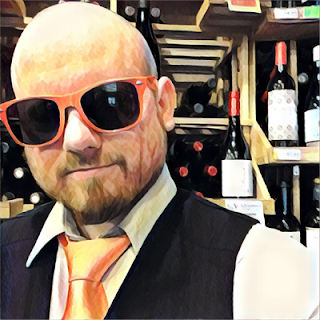 So how about the wine review? The color of the wine is pale yellow. There's a ton of passion fruit on the nose. It actually brings me back to this pre-mixed passion fruit margarita thing that I drank on Friday nights for a whole winter in my early 20's while I got wasted and played Civilization III until the sun came up. That's followed by the aromas of grapefruit, lychee nuts, oranges, hay, and almonds. The nose is awesome. It has some weight on its body with an astringent mouthfeel and harsh acidity. Tart acidity is a good thing but this acid is... harsh. I can't describe it any other way. And there's quite a bit of green on the palate, like peppers and celery. But there's also grapefruit and lime. It finishes with lime, celery, and again that harsh acidity. So, even with such a great nose, there's some issues on the palate. These issues don't make it bad, because it's not. It's a good, not great, Sauvignon Blanc that I would take over some other well-known Sauvignon Blancs at the same price range. 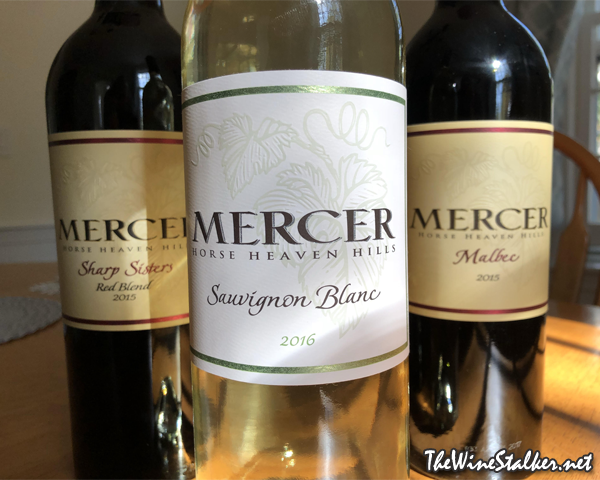 Like I said: Mercer makes solid wines for the right price, and you won't miss the $14 that you spent on this Sauvignon Blanc. Give it a really good chill and it'll be a crisp and refreshing porch pounder.